The online Doctorate of Education (Ed.D.) of Leadership in Higher Education* is designed to provide the skills and experience required for success in the rapidly changing world of higher education administration. Completed in as little as 39 months, students in this program gain the knowledge, skills, and abilities to identify critical issues facing today’s higher education institutions and to examine and define approaches to comprehensively address those challenges creatively. Leveraging dynamic online learning technologies and innovative course design, St. Edward’s University’s online Ed.D. 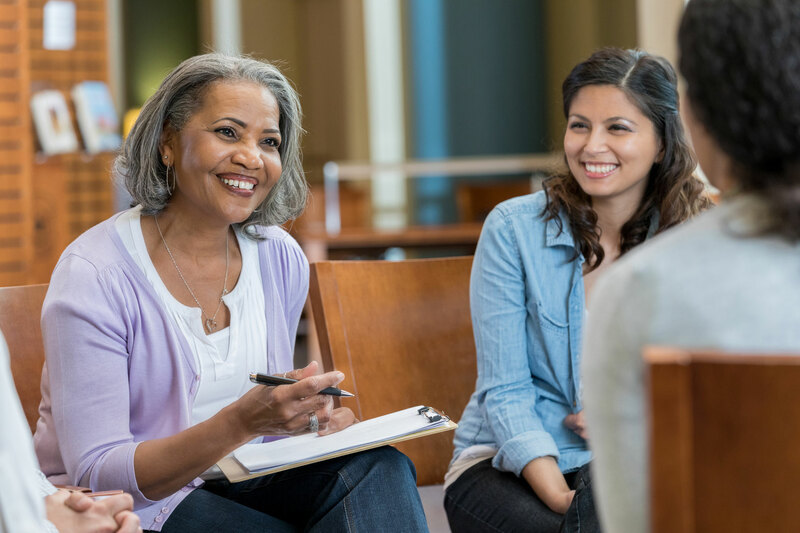 of Leadership in Higher Education was created to meet the needs of individuals interested in completing a doctoral degree while still working full-time. Designed to be completed in 39 months, students gain the knowledge, skills, and abilities to identify critical leadership issues facing higher education institutions. Students will also focus on using data effectively to make decisions as well as learning theory for traditional and adult learners. For more information, please call 512.387.3110 or email edd [at] stedwards.edu. * The Ed.D. of Leadership in Higher Education program is pending approval by the Southern Association of Colleges and Schools Commission on Colleges (SACSCOC). Dr. Glenda Ballard began her tenure at St. Edward's University this fall, Dr. Glenda Ballard brings her 33 years in education to lead the School of Education. Dr. Ballard holds a Doctorate of Education in Adult and Continuing Education from Virginia Tech. A certified Texas teacher, she also has her MS in counseling and K-12 counselor certifications. 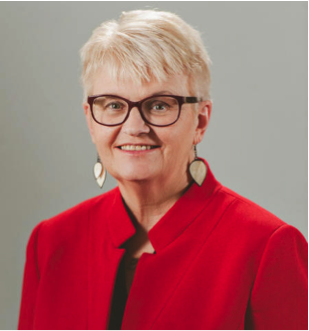 Hailing from Texas A&M University - Texarkana, she served for eight years as dean of the College of Education and Liberal Arts and associate professor of adult education. Under her leadership there, the College of Liberal Arts expanded to include 16 academic programs, taught by 42 full-time faculty and 80 adjuncts. 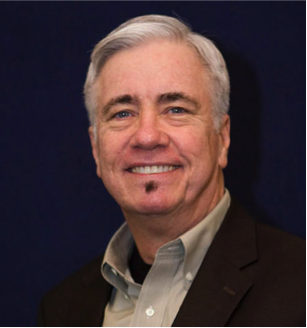 Dr. Tom Sechrest has had a long career in leadership development as an entrepreneur, in the public sector, in the private sector, in the non-profit sector, and in higher education. He started his career as an entrepreneur in educational & industrial television, creating training films, documentaries, commercials, and music videos for Don Kirshner's Rock Concerts. He then worked as a television producer for the U.S. Department of Labor and led a national leadership development project. He worked in corporate leadership & succession planning for AMD, then served as Faculty Chair for Leadership Austin before joining the faculty at St. Edward's. For detailed descriptions, please request a Program Overview. The online Ed.D. of Leadership in Higher Education is a 60-credit hour program, designed to be completed in 39 months while working full time. The program allows students to start two times a year, in the Fall or Spring. 7 CONCENTRATION courses (21 credit hours) in one of two concentration areas: Higher Education or Organizational Leadership & Change. Courses are offered in a 7-week accelerated format, with two 7-week terms roughly equaling the length of a traditional semester. Provide theoretically-informed solutions for complex issues through the lens of social justice. Develop strategies that address practical issues through field-based action research. The career outlook for post-secondary education administrators is strong, with faster than average growth (10%) compared to other professions, and a national median salary of $90,760 (BLS, 2018). This means that 18,200 of new jobs will be created and need skilled professionals to advance these institutions. The Ed.D. degree allows higher education administrators, change management experts, training professionals, and all those who straddle the worlds of teaching and training to specialize in leadership in Higher Education to broaden their knowledge and increase the scope of their skills and professional network. The online Doctorate of Education (Ed.D.) of Leadership in Higher Education was designed by Dr. Glenda Ballard, the dean of the School of Human Development and Education and Dr. Tom Sechrest who also leads the Master of Science in Leadership & Change (MSLC) Program. Dr. Ballard and Dr. Sechrest have assembled an experienced team of educators with years of higher education leadership and teaching knowledge as the faculty for this program — each faculty member brings their unique teaching and higher education experience to the program. To apply for the online Doctorate of Education (Ed.D.) of Leadership in Higher Education program, students are required to have a master’s degree from an accredited university and completion/submission of the following application materials. The admissions application for the online Doctorate (Ed.D.) of Education of Leadership in Higher Education program can be completed online HERE. You will need to create and validate an account, before beginning the application. Note there is a $50 application fee to apply. 4. A resume or C.V. The applicant must secure and have sent to the admissions staff two (2) letters of recommendation from professional references. It is advised that these letters address academic prowess, professionalism, leadership, and research/writing skills. These letters must be from professionals who have worked with the applicant within the last three years and are not family or friends. Official foreign credential evaluation of foreign credits. Once this information is submitted, the School of Human Development and Education at St. Edward’s University uses a rolling admissions process to evaluate each candidate. Prospective students should expect to be contacted within two business days of their finalized application regarding next steps. After that, the application will be presented to the Admissions Committee, and students should expect to hear back within two weeks on their acceptance to online Doctorate of Education (Ed.D.) of Leadership in Higher Education program. Apply for the 39-month online program or talk to a counselor today. Call 512-387-3110 or email us directly at edd [at] stedwards.edu. Are you interested in speaking with an enrollment counselor to find out more about the online Doctorate of Education (Ed.D.) of Leadership in Higher Education program?